The meltdown at the Chernobyl nuclear power plant is one of the worst environmental disasters to befall humanity. The disaster negatively altered animal, plant and human life in the area. However one species, the grey wolf, is now thriving in the remains of the Chernobyl site. Figure 1. Today, Reactor #4 of the Chernobyl Nuclear Power Plant is encased in a sarcophagus to help contain radioactive material. Photograph by Tiia Monto, 2013. CC BY-SA 3.0. On April 26, 1986, Chernobyl Nuclear Power Plant’s fourth reactor exploded during a mandatory test, releasing large amounts of radioactive material into the atmosphere (Figure 1). An unexpected power surge led to a “break in one of the reactors, causing air to reach the graphite moderator, resulting in the ignition of the entire reactor”.1 This resulted in a radioactive jet emission of Iodine-131, followed by Cesium-137.2 Most of the fallout occurred in what was at the time the western edge of the USSR and central Europe (Figure 2). 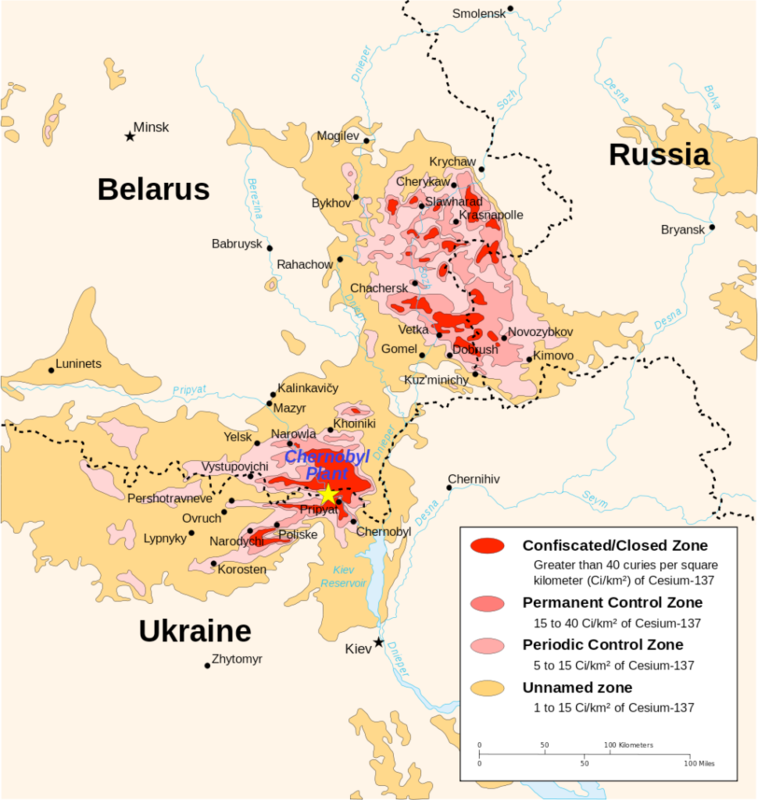 The amount of radiation released during the Chernobyl meltdown was “100 times as much radiation as the Hiroshima and Nagasaki atomic bombs together”.3 This new radioactive area was subsequently referred to as “the zone”. Figure 2. Radioactive fallout was carried by the prevailing winds into Belarus and Russia. This map describes the level of Cesium-137 radioactivity as of 2006. Courtesy of CIA Factbook, 1996. CC BY-SA 2.5. Another study introduced mice into the environment for varied time periods.5 The study found, that at the cellular level, these mice had mutations and disorders caused from the lingering radiation.5 The mice also had an increase in their radiosensitivty.5 The Chernobyl disaster occurred nearly 25 years prior to this study. The effects of nuclear radiation on plant and animal life are troubling especially considering these effects will continue to be observed for thousands of years. Figure 3. Research conducted on the Eurasian Wolf (Canis lupus lupus) around Chernobyl has found that the population is thriving despite living with high levels of radiation. Photograph by Gunnar Ries, 2007. CC BY-SA 2.5. Figure 4. Health Consequences of the Chernobyl Accident in the first 15 Years. Data adapted from D. Williams, 2002. Figure 5. Incidence of Thyroid Cancer in Belarus after the Chernobyl Disaster. After the Chernobyl Nuclear Disaster, rates of thyroid cancer increased within exposed communities. Courtesy of Ceiocaciaca. Public Domain. The city of Pripyat prior to the reactor explosion was home to 49,400 people. The levels of radiation were so high in the area surrounding the power plant that it became completely unlivable. Within a few days the entire population was forced to relocate.10 Pripyat is now a ghost town. People still cannot live near Chernobyl and will not be able to settle the area for hundreds of years. In conclusion, the Chernobyl disaster altered the lives of many different animals, plants, and humans living in the area. Although, some animals in the area are thriving, primarily the grey wolf, the delicate balance of the ecosystem will forever be marred by the radioactive material. The disaster serves as a grim reminder of the terrible effects that radiation can have on human populations. May the abandoned city of Pripyat always serve as a reminder of the consequences of a nuclear disaster. Scherman. (2010) Chernobyl Nuclear Power Plant Explosion. Web. Milhaud, G. (1991). The Lesson of the Chernobyl Disaster. Biomedicine & Pharmacotherapy. 45.6:219-220. Dallas, C.E. (2012). Medical Lessons Learned from Chernobyl Relative to Nuclear Detonations and Failed Nuclear Reactors. Disaster Medicine, 6,4:330-334. Moller, Barnier, Mousseau. (2012). Ecosystems Effects 25 Years After Chernobyl: Pollinators, Fruit Set and Recruitment. Oecoiogia, 170,4:1155-1165. Pelevina, I.I. et al. (2011). 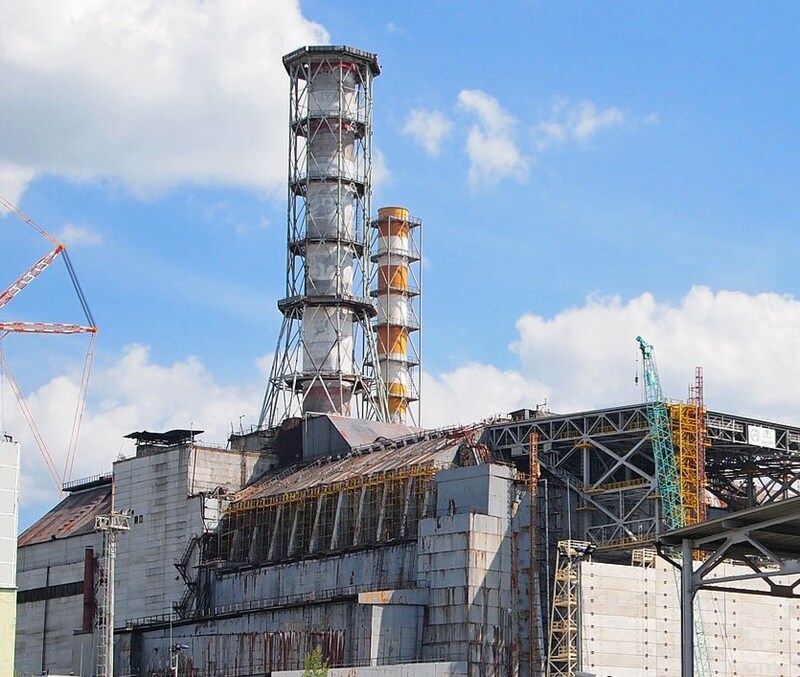 The Molecular and Cellular Consequences of the Chernobyl Accident. Biophysics, 56.3:577-583. Feichtenberger, Klaus. (Director). (2011). Radioactive Wolves. [Media]. USA: Public Broadcasting Service Nature. Hoffmann, W. (2001). Fallout from the Chernobyl Nuclear Disaster and Congenital Malformations in Europe. Archives of Environmental Health. 56.6. Gnepp. (1994). Pediatric Thyroid Ancer after Chernoybl Disaster. Oxford Journals. 74.2:748-766. Williams, D. (2002). 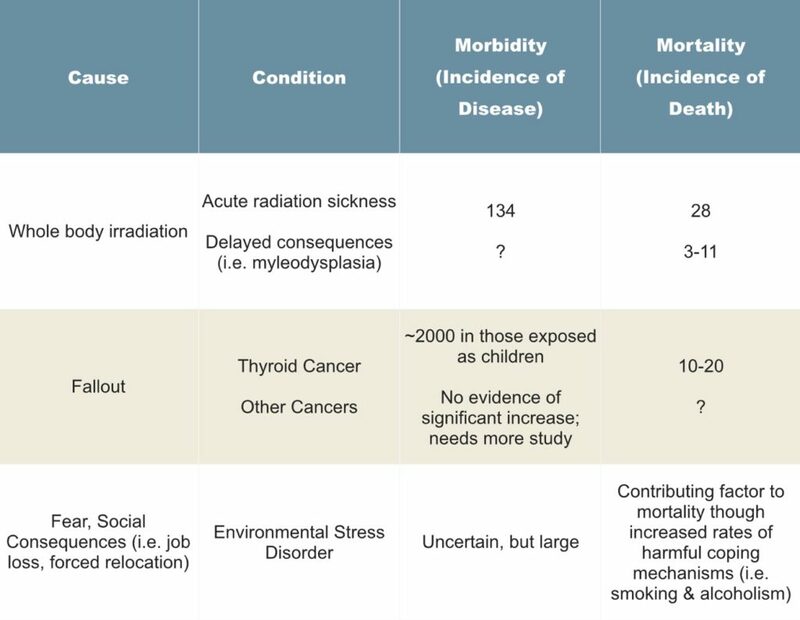 Health Consequences of the Chernobyl Accident in the First 15 Years. Nature Reviews Cancer. 2:543-549. Marples, D.R. (1987). The Chernobyl Disaster. Current History. 86.522. Monto, Tiia. (2013). [Photograph of Reactor 4 in Chernobyl Nuclear Power Plant in Ukraine]. Retrieved from Wikimedia Commons. CC BY-SA 3.0. CIA Factbook. (1996). Chernobyl radiation map from CIA handbook. Retrieved from Wikimedia Commons. CC BY-SA 2.5. Ries, Gunnar. (2007). 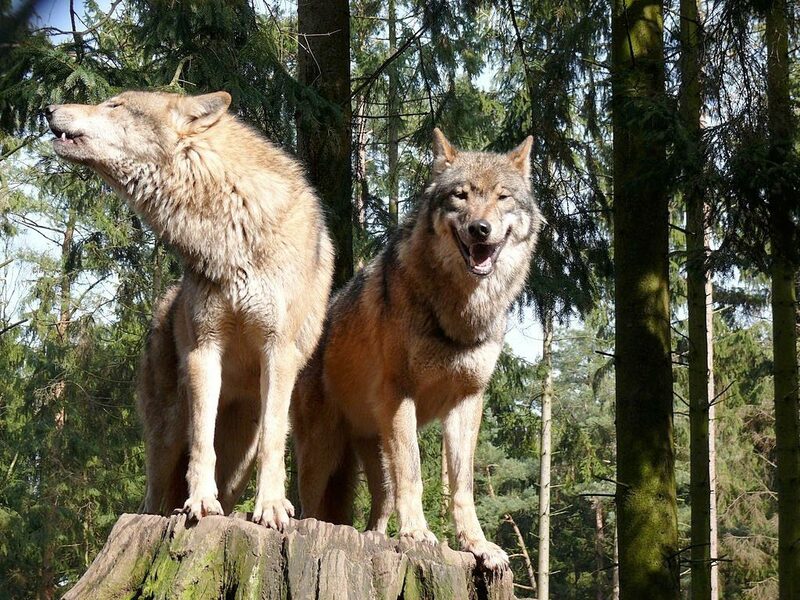 European Wolves, Canis lupus lupus [Photograph]. Retrieved from Wikimedia Commons. CC BY-SA 2.5. Ceiocaciaca. 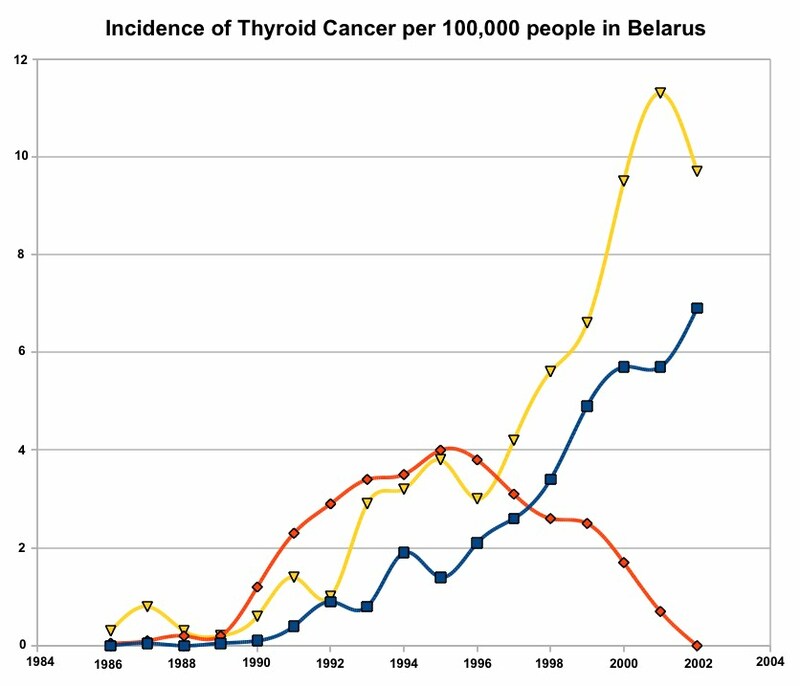 [Graph of Thyroid Cancer Incidence in Belarus after Chernobyl Nuclear Disaster]. Retrieved from Wikimedia Commons. Public Domain.